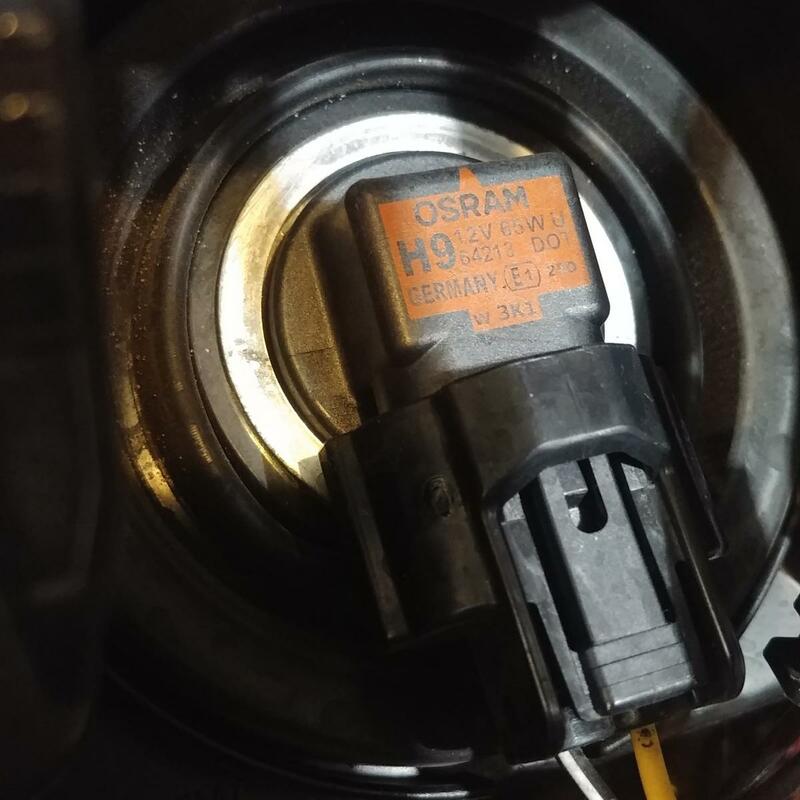 I'm tired of problems with my 2014 Suzuki v strom 1000 starter switches!does anyone do a relay kit for H7 bulbs. To take headlights off starter switch? Or diy? Few problems have been reported with the 2nd gen 1000's concerning this, EasternBeaver doesn't even feel the need to make a relay kit for the new 650/1000. Might be worth sending Jim an email and see what he says? Hopefully somebody here can help you, are you sure it isn't just corrosion occurring in the switch assembly from water intrusion? "NEW DL1000s from 2014 on and 650s from 2017 on:|-:|these new models have Non-H4 headlights and different wiring in many areas. This means the H4 Relay Kit and the ABS Cut Adapter won’t fit. I have some Kits and Adapters specifically for these models:|here." Last edited by steve85248; 12-28-2018 at 07:19 PM. Reason: Added manual pic. Yes, H9 and H7. They make an adapter that runs to pigtails and you can buy replacement H9 and H7 sockets on Amazon . When I install my Signal Dynamics in my Mexico bike in a few weeks, I'm going to splice the output of the SD to the new sockets and then plug the new sockets into the headlights From what I've seen online, I'm using ceramic sockets because the plastic ones have been known to melt. To be really clear: I haven't done this yet myself but I will be soon. On my US bike, a 2018, I bought the same harness you did. I wound up cutting, splicing, and soldering to get it in. So the high is an H9 and the low is an H7. The shop manual for our bike is incorrect it has it backwards. 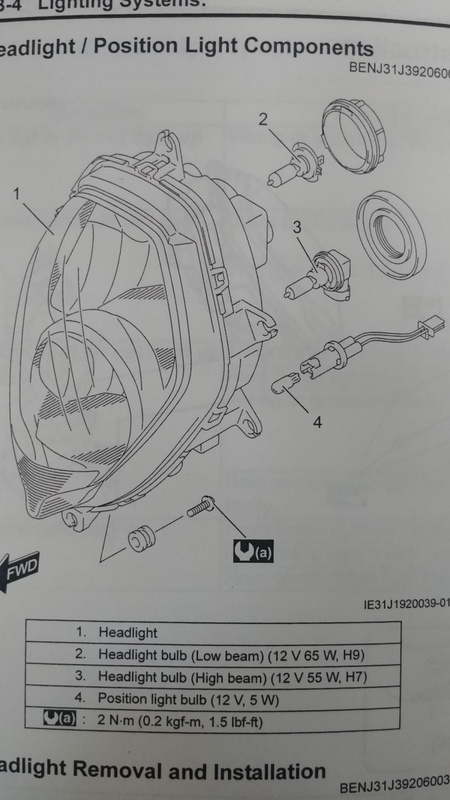 I wonder what else I'll find incorrect in the manual.... Also, if the SD harness goes inline, I don't understand why it has 4 female and two male connections. Seems to have an extra high and low female but I have to dig more into the diagram today. I think this will work but I'll call signal dynamics on Monday to be sure. If I cut this harness in half I have one male and one female H9 pigtails. I can then cut the high beam H7 male and female off the SD harness and solder on the pigtails I made. Thoughts? Suggestions? I'm not sure which is the HI and the H9... It's been too long since I did my 2018 and I don't remember. It's one of each, though. Our workshop manual says the same. BUT our owners manual has the H7 as the low & H9 as the high which is correct.